Airflow Developments was founded in 1955 in High Wycombe by Conner Wilson and maintains a proud heritage in producing high-quality and innovative ventilation products, accessories and instruments. Airflow Developments went on to invent the world’s first incline manometer to go into commercial production. From there, Airflow moved into producing industrial fans for a variety of applications before moving to producing residential fans. This move towards residential ventilation saw Airflow create one of the most popular extractor fans of all time – the Aidelle Loovent. The Loovent has gone on to sell over 2,000,000 units since its launch and can still be found in many homes even today! iCON – the unique, stylish extractor fan with modular controls and interchangeable covers. The iCON has won the Red Dot Design Award over its unique, round design with iris shutter. The iCON enables stockists to save room through its modular control system, as they only need to stock the various modules rather than multiple different fans. QuietAir – the Quiet Mark and Red Dot Award recipient is the quietest fan that meets Building Regulations and installed performance requirements when ducted as per the Domestic Ventilation Compliance Guide on both speeds. Thanks to its flow straightener, the QuietAir is also able to ventilate effectively through longer duct runs whilst only consuming 5W. iCONstant – the iCONstant is the quietest dMEV fan on the market and thanks to its guaranteed constant volume feature also offers excellent performance. 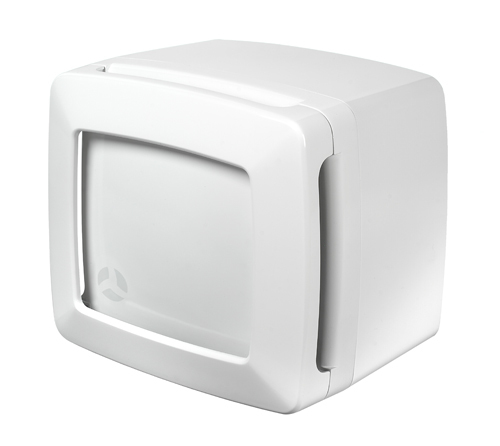 With a running cost of just approximately £2, the iCONstant offers homeowners energy efficient ventilation with an IPX5 rating. Loovent eco – the successor to the Loovent uses the same mounting and spigot position as its predecessor. 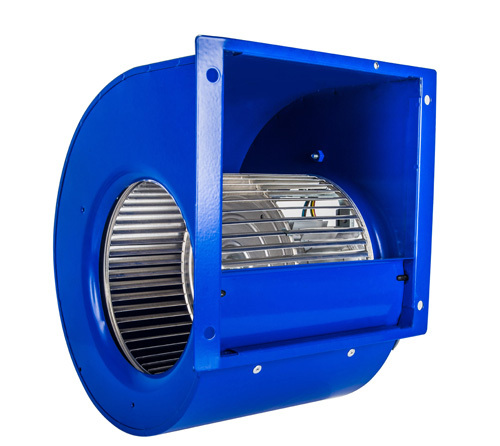 This two-speed centrifugal fan can offer the installer great versatility due to its ability to surface mounted or recessed in both portrait or landscape orientation. 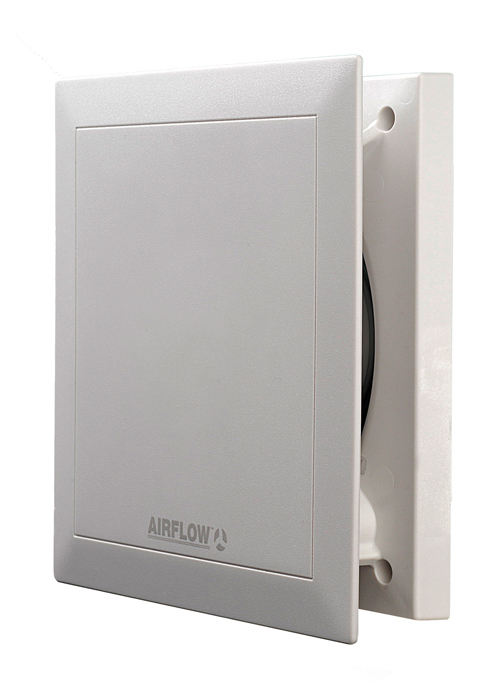 Airflow also manufactures a large range of internet controllable, highly efficient commercial and residential MVHR units. With a typical heat recovery rate of 90% or more, Airflow commercial Duplexvent MVHR range and the residential Adroit and Entro ranges are the high performance and quality products for a large range of applications. 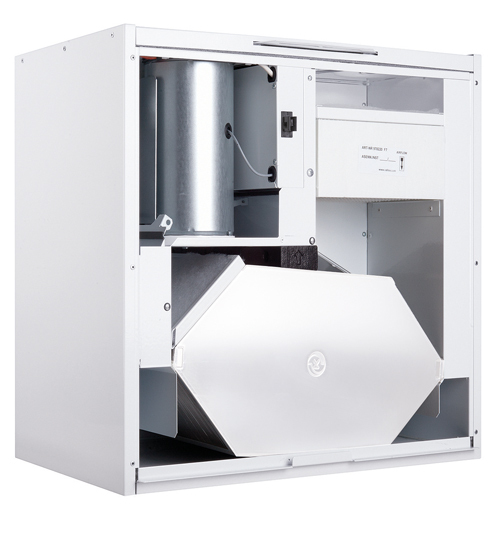 You can duct these MVHR units with the market leading, semi-rigid ducting system – Airflex Pro. This antistatic, antibacterial, zero leakage ducting system enables you to switch between oval and round shaped ducting with any loss of hydraulic pressure. Currently, Airflow operates in the UK, Germany and Czech Republic and with distributors around the world, you can find an Airflow product wherever you may be. Conquest Homes LLP has specified products from Airflow Developments for nine new houses in Collyweston, Northamptonshire. Airflow Developments has recently installed a range of its Aventa in-line fans at Amersham & Chiltern Rugby Club, which will help to prevent the build up of mould and condensation within the club’s changing rooms.